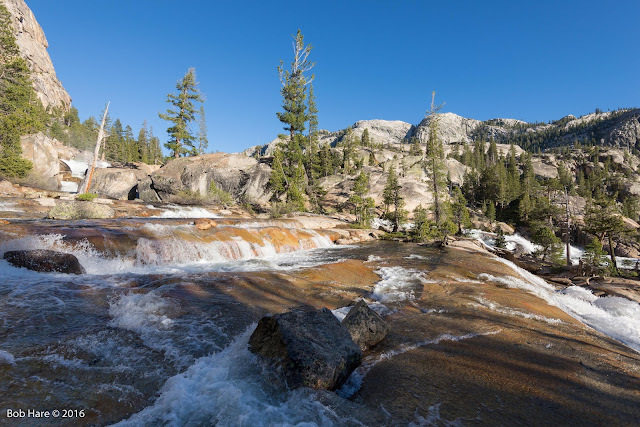 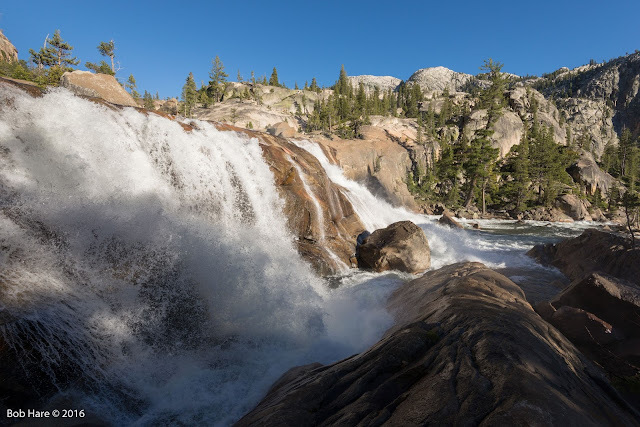 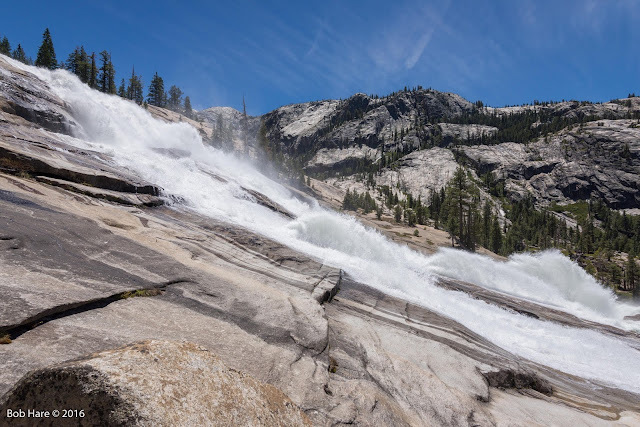 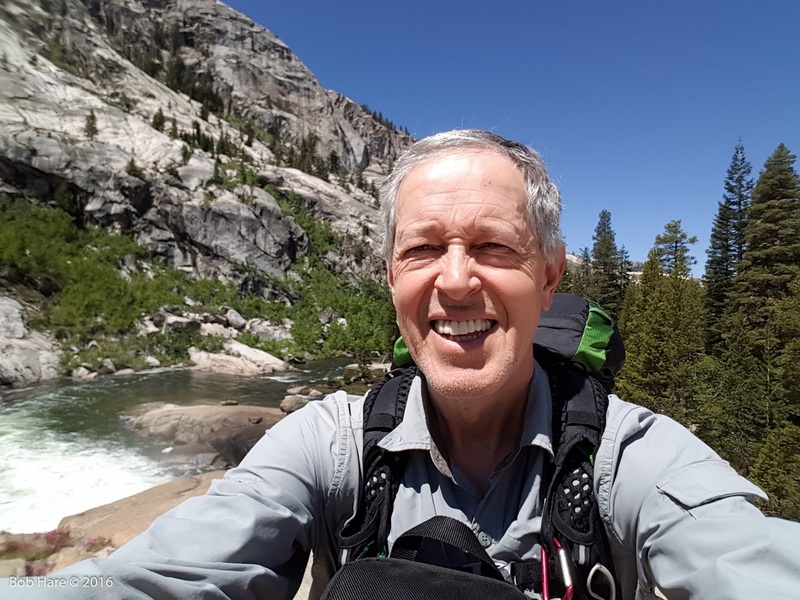 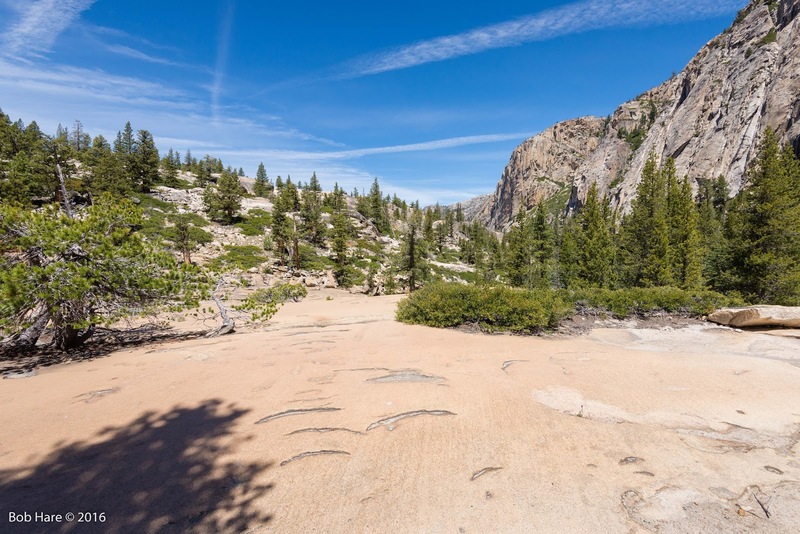 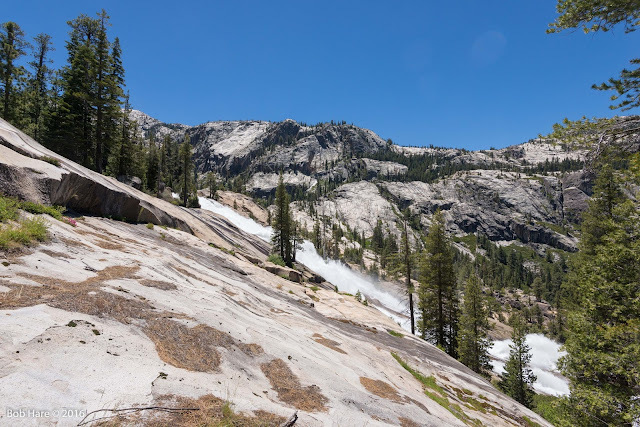 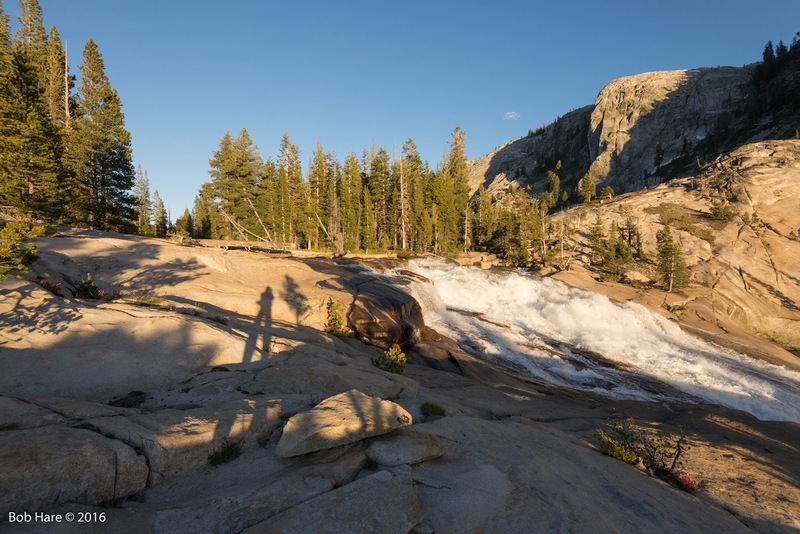 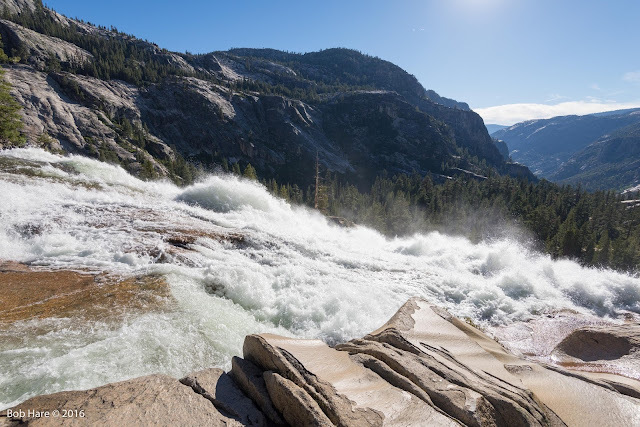 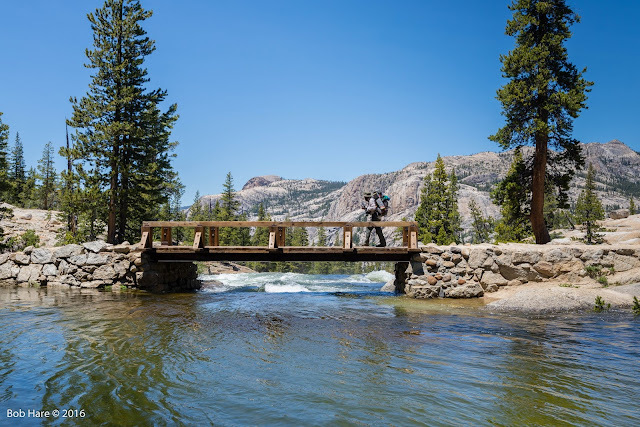 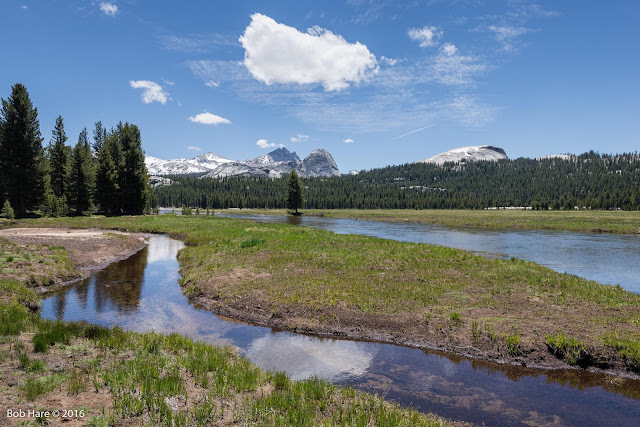 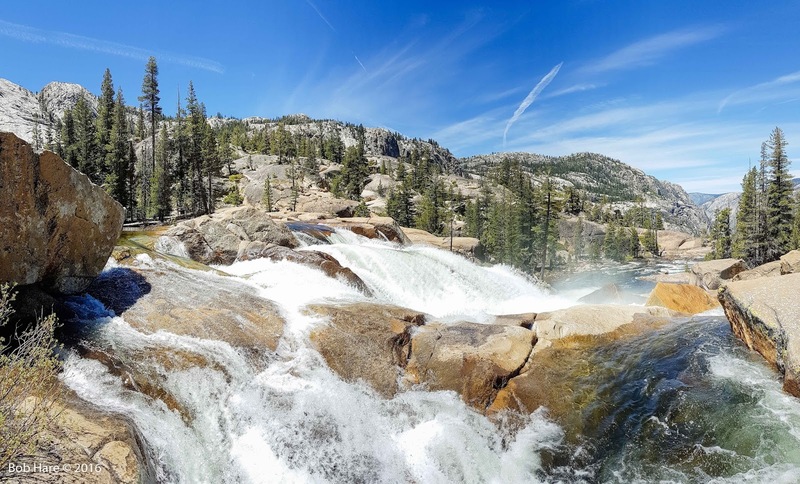 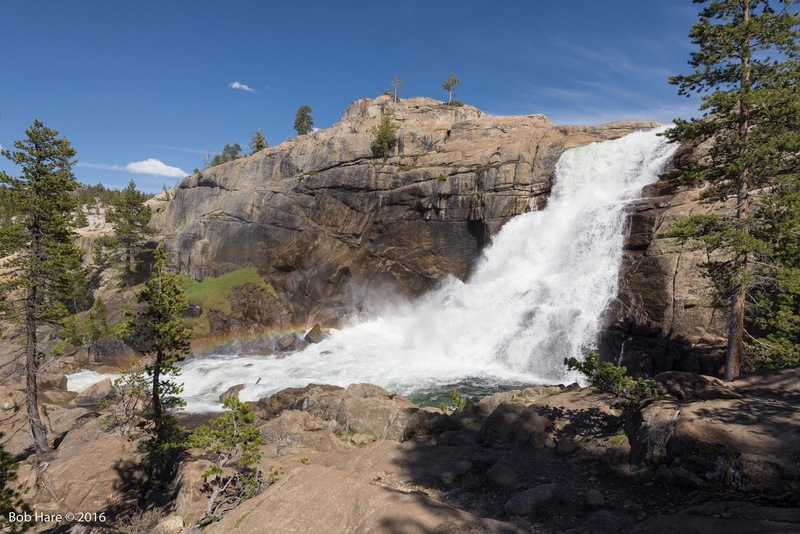 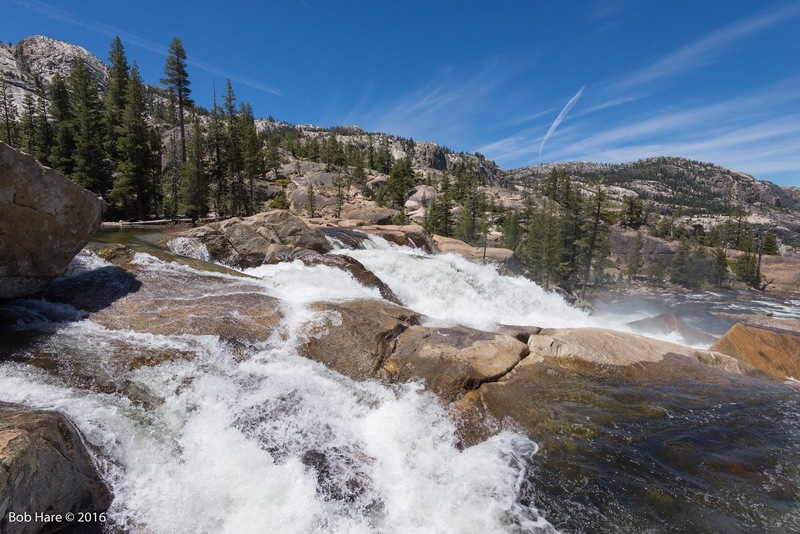 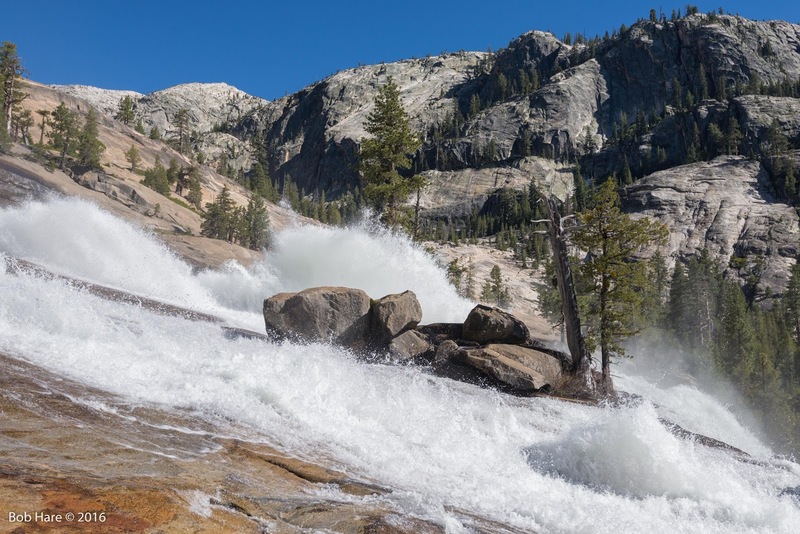 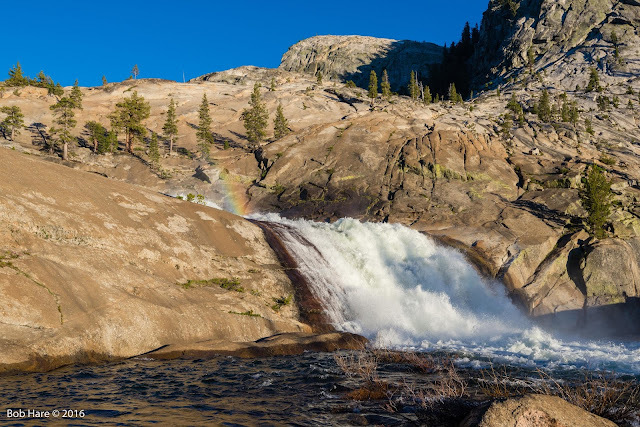 In June 2016 I, I solo back-packed for four days down the Tuolumne River from Tuolumne Meadows to Waterwheel Falls and return. 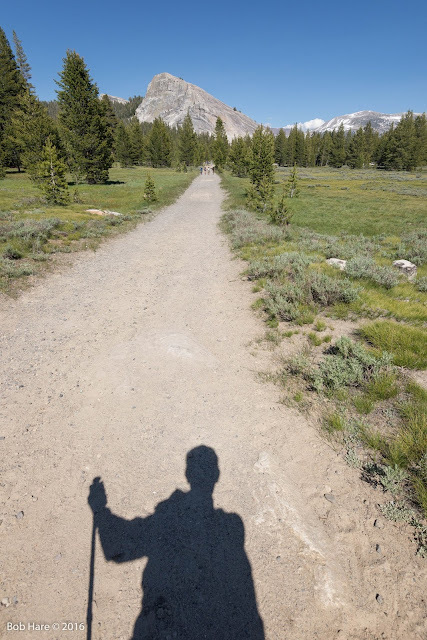 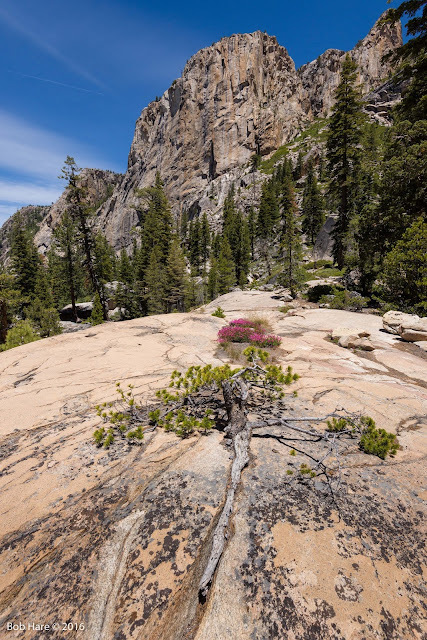 I was completing my photography for my forthcoming book, "Following John Muir into Wild Yosemite." 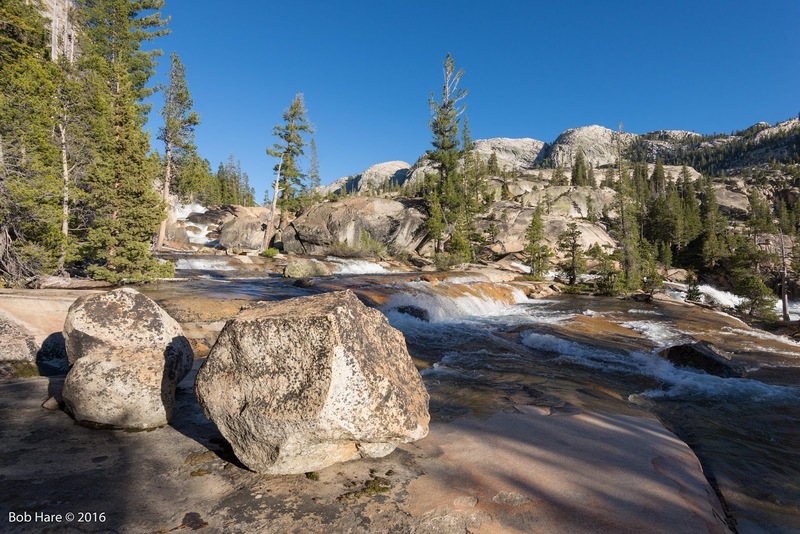 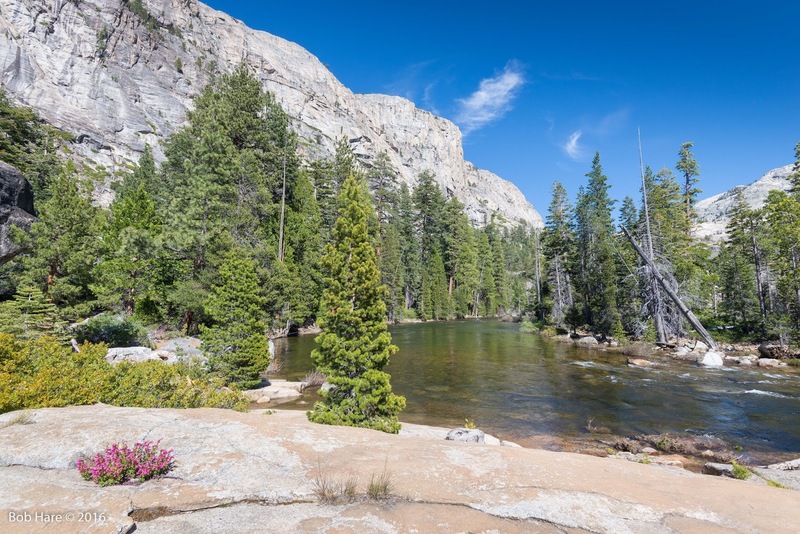 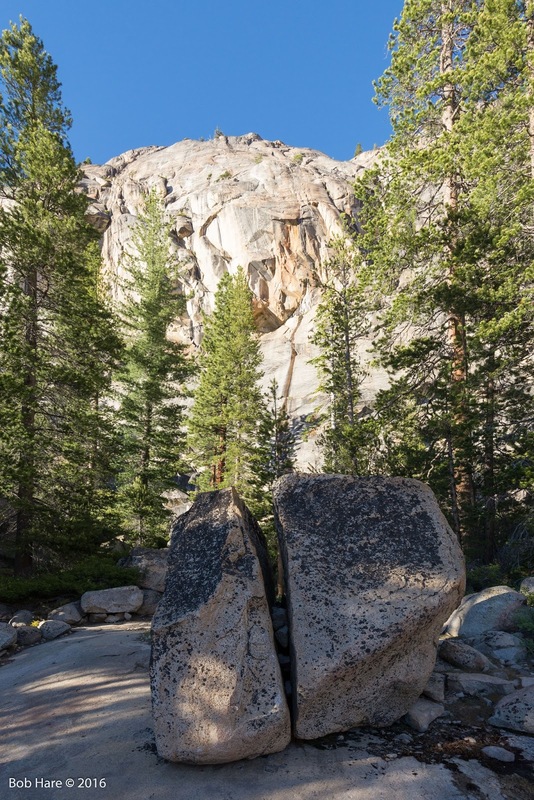 Enjoy these images of this fabulous part of Yosemite!